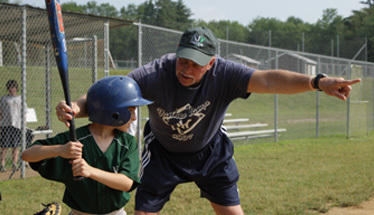 On offer during the first session of 2019, campers will be able to learn what the pros know from one of the game’s most respected coaches. 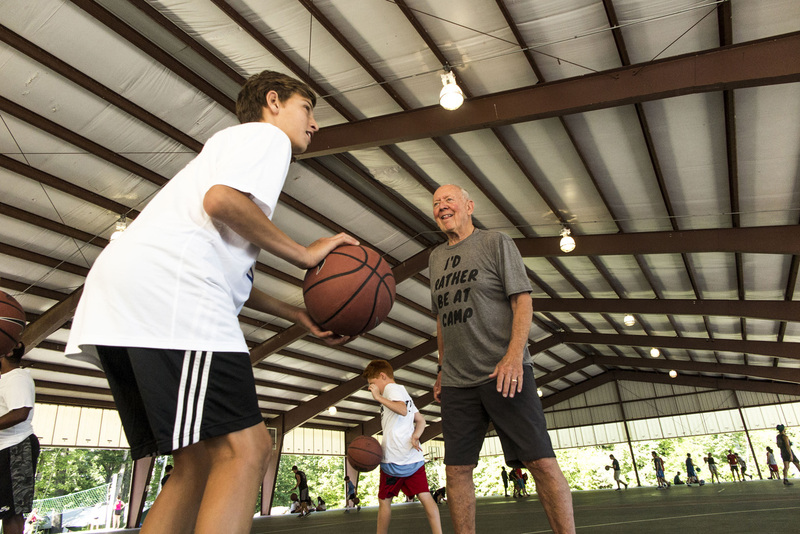 With more than 40 years of basketball coaching experience at the highest level, Herb Brown brings vast quantities of knowledge to the court. Coach Brown is a former head coach of the Detroit Pistons as well as an assistant coach with numerous NBA teams. Coach Brown was also the head coach of the United States Men’s Basketball Team at the World Maccabiah Games in Israel. 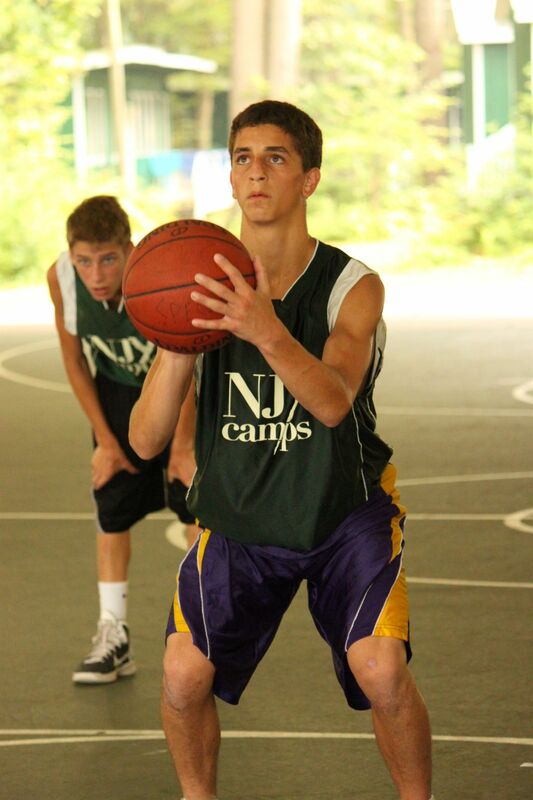 He has authored three books about basketball and brings those same published teachings to the campers of NJY Camps. 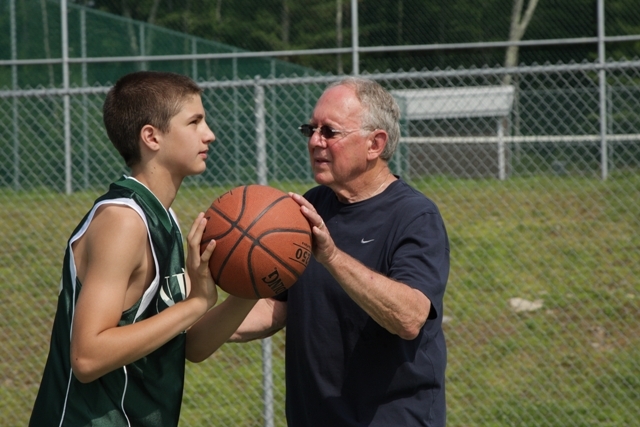 Expert instruction from a former NBA Head coach. Nuanced drills and game play applications. 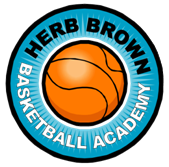 Herb Brown Basketball Academy shirt. 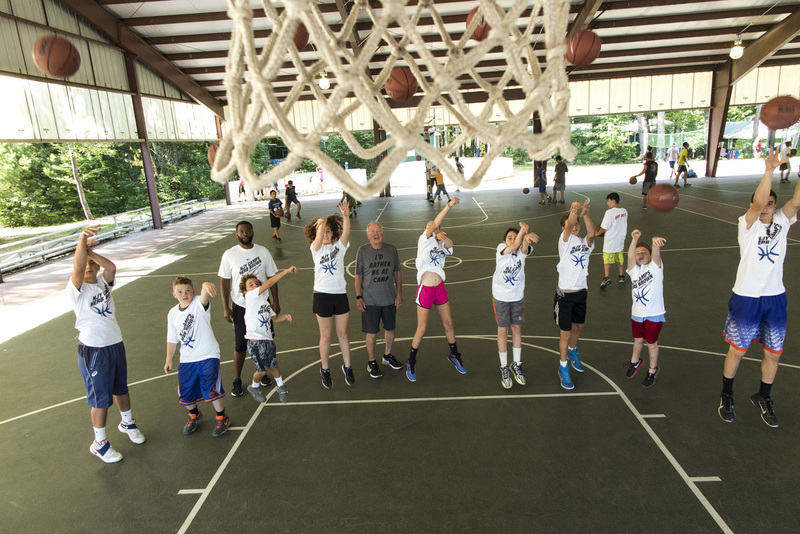 On offer during the second session of 2019, campers will be able to learn the fundamentals of the game and perfect their craft from a professional coach of the NBA’s Brooklyn Nets Basketball Academy. Campers will get to learn the same style of play and instruction as the biggest names in the NBA, following a first-class curriculum developed by the Nets. The visiting coach has a long-standing coaching career within the Brooklyn Nets set up and in his playing days, was on the most successful AAU team in history, alongside Kobe Bryant, Vince Carter and Rip Hamilton. 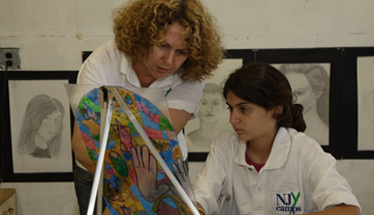 Expert instruction from a dedicated Brooklyn Nets Basketball Academy coach. Brooklyn Nets Basketball Academy shirt. Two tickets to see a live NBA Brooklyn Nets game at Barclays Center.